Add a little dazzle to your style. 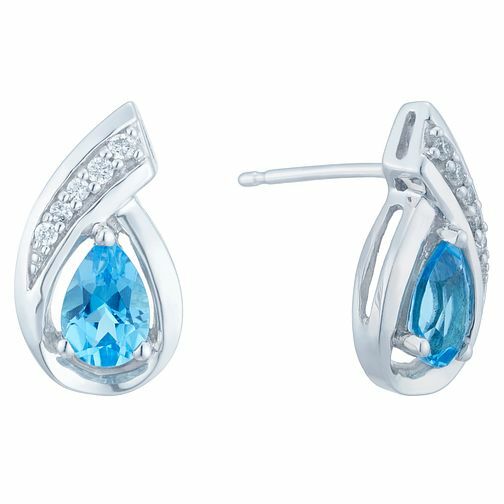 With these glamorous 9ct white gold, teardrop blue topaz bright blue earrings. Finished beautifully by a row of shimmering diamonds.